Sponsored by AFCEA International, the TechNet Land Forces- South 2012 show took place in Tampa last week. 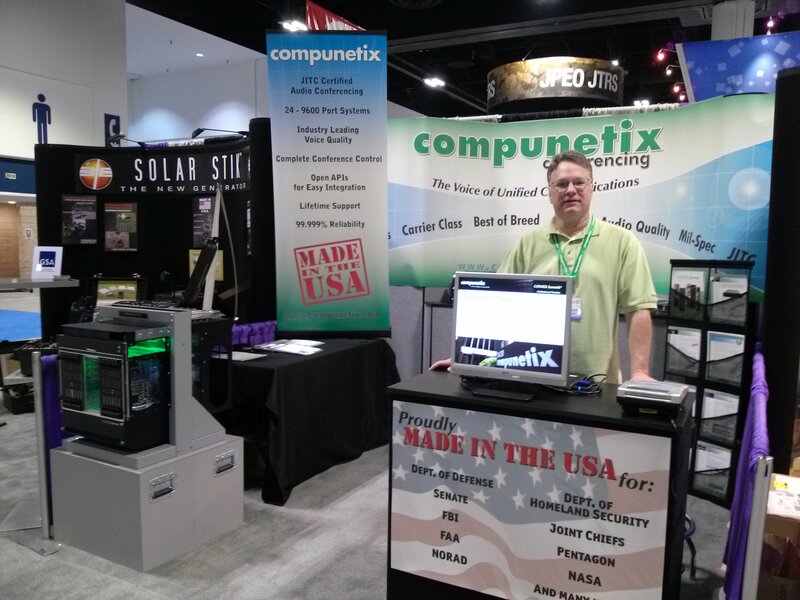 Compunetix was excited to attend and meet with various divisions of the U.S. Army and Air Force that focus on small business participation. These divisions included the Special Operations Command (SOCOM), Network Enterprise Technology Command (NETCOM), and the 38th Cyberspace Engineering Group (CEG), among others. Compunetix showcased our Joint Interoperability Test Command (JITC) Certified CONTEX Summit® and alerting solutions, which ensure secure communication in mission-critical situations. The JITC features of the CONTEX Summit include a multi-level precedence and preemption, so priorities to individual calls and conferences can be assigned, a blast dial for preset parties into a conference, and multiple dial attempts. 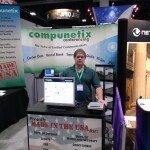 TechNet was a great show for Compunetix and we look forward to showcasing more of our products in other upcoming shows! 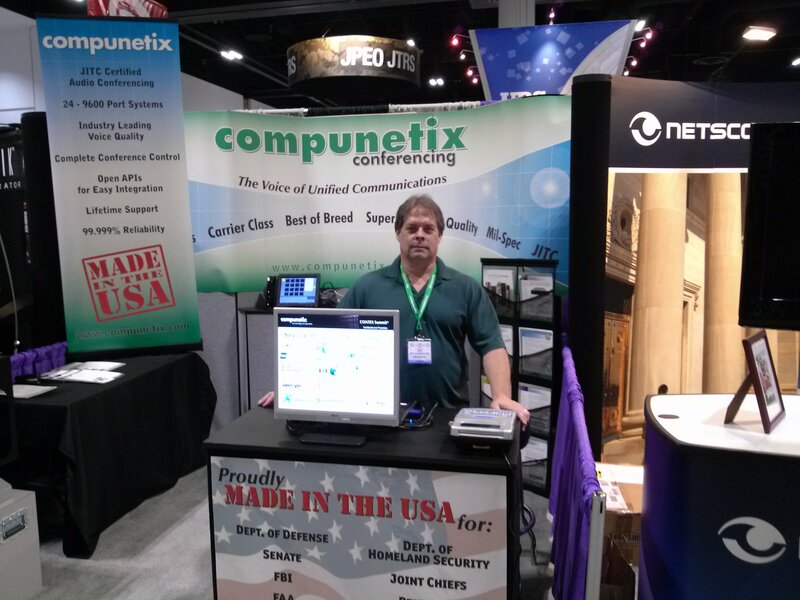 For a list of the tradeshows that Compunetix plans on attending, click here. 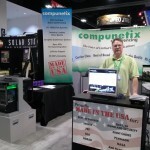 Follow us on Twitter @CompunetixAudio for updates about where we’ll be next!